Born on 00:00, 2001, at the stroke of the midnight hour, Emirati twins Ali and Alia are digital natives. Part of an age and a generation that take pride in remaining digitally connected at all times, Ali and Alia believe technology is an extension of their being and they thrive on it. Their parents set the tone for the two children, providing them a platform as well as the infrastructure and opportunities to thrive and grow. However, most importantly they gave their children the strength and courage to believe that they could achieve anything. Furthermore, under the leadership of the rulers of the UAE, they could now unleash their imagination to soar to new heights. The UAE gave Ali and Alia the opportunity to spread their wings and fly. On a journey of discovery, Ali and Alia take us through a mesmerising journey of experiences and discovery to 2050, to see how Dubai embraced global transformation to make it a shining jewel in the tapestry of the world stage, a magnificent future megapolis. The emirate becomes an epicentre and crossroad, linking three continents and more than 60 per cent of the world’s population. This is their journey to the year 2050. Before they embarked on this adventure, a wise man sat the twins down and offered guidance as they readied for their journey through time. The sage said the future would thrive on pillars of trust, ethics, humanity, values and empathy. Technology is important but always subservient to these core values and life principles. Keeping these values in mind while observing the changes wrought by time, technology and the wonders of human advancement and progress, would allow the twins to find their way through the maze of future transformation, said the sage. Forget or ignore these values and the consequences could potentially be catastrophic. The sage emphasised how trust and ethics were requisites for compliance and governance to succeed. Believing in family values and having a moral compass, he said, would also allow the twins to appreciate the advances in science and genetics, from genetically-designed babies to biotech advances. Serious advances in artificial intelligence would be of no consequence if these were not balanced with ethics, empathy and new learning techniques, he added. Simply put, what the sage meant to say was that the basic core values and life principles for humans would define the future of the world and of Dubai being recognised as a hub of commerce and culture, where technology and other developments would be used to serve the emirate and nation. Therefore, embrace technology, he told the twins, comparing its usage to riding a horse. The animal is ten times stronger, faster and larger than a human, but is ridden and managed through elements of discipline, love and empathy. It is how humans as a race would manage science and technology in the future. This was the parting advice the twins received as they got into their time machine. Despite being slightly bewildered by the advice, Ali and Alia sincerely took it all on board. Parting with the sage on the promise that they would meet at the end of their journey, the twins commenced their adventure. As Ali and Alia entered outer space and looked back at Earth they saw a blue planet, full of water. They wondered why more than a billion people did not even have clean water to drink. They had an opportunity for reflection and introspection, observing the UAE and the world from a different perspective. Fast forwarding through time, the twins’ observations through the decades was magical and mesmerising. Having seen the build-up to Expo 2020 Dubai, the twins approached the year with anticipation and loved what they saw. They observed how 180 countries came together as one in their beloved city, connecting minds and creating the future around the unifying themes of mobility, sustainability and opportunity. While social cohesion and inclusion were strengthened, they observed how hosting the mega event also allowed the emirate and its people to build on their sense of national pride and on a legacy to be cherished. They were excited and happy about the UAE’s achievements. Whizzing through the decade, the year 2030 as expected had some surprises in store. While drones and flying cars were now all too real and a hyperloop transported commuters between Dubai and Abu Dhabi within minutes, Ali and Alia also saw AI becoming more prevalent, with much disruption in jobs and workplaces. Dubai was now a city of six million. 3D printing was in vogue, producing fully functioning organs, while flu vaccines were created and artificial blood from stem cells was readily available. Construction technology had progressed to the extent that buildings were now being built in a month rather than a year, with robots handling most blue-collar chores. Humans were a rarity on construction sites. The twins accelerated at a frantic pace towards the next decade, eager to see the transformation of the emirate. 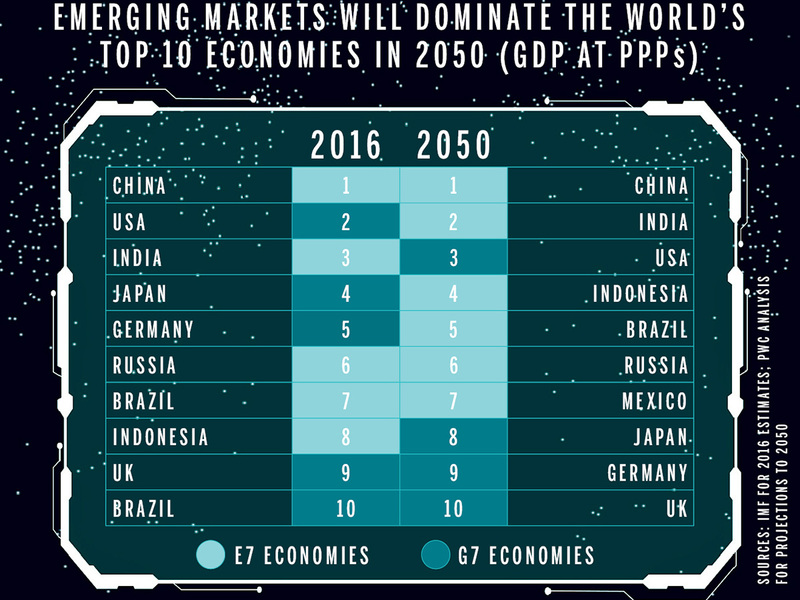 The year 2040 had some interesting developments in store, and it was not all good news. Temperatures in some places around Dubai were extreme and global migration was a critical issue even while Dubai, at the crossroads, was playing a pivotal role in alleviating its impact. Ensconsed in their machine, the twins observed the launch of the first Mars mission by SpaceX with Dubai being a part of the team. Landing on terra firma on December 2, 2050, was an emotional moment for the twins. Ali and Alia had aged, they were 50 now and much the wiser. The reunion with their parents — strong and youthful as ever at 79 — was a touching one. There was much to catch up on. However, as they looked around the family gathering, with children running around and the aroma of wonderful food and coffee in the air, Ali and Alia were of the thought that “everything had changed… while nothing had changed”. Catching up with loved ones over a desert campfire, Ali and Alia welcomed the old wise man into their midst, the sage who promised to meet them after their epic journey. Drawing on their collective memories, the twins readied for a round of discussions and debate about their time travels. On average, every other individual was connected to up to 23 devices at any given time. Humans had even learnt to transmit their thoughts using technology — it was surreal. AI and computer technology had reached singularity. The discussion on ethics and who actually was in control was heated. What the twins took away from the discussion was that the biggest challenge the UAE faced was harmonising technology and humanity. Ali and Alia had noticed the conspicuous absence of humans on construction sites in the year 2040, a fact reinforced in 2050. They were amazed to hear that construction sites were now human-free. Most work was done by robots who created complex structures using dynamic new materials. Elements of the buildings were self-assembling as drones monitored the progress from the air, inspecting sites and sending data back in real time. The decisions were being made by AI systems. The few humans present on construction sites sported robotic exoskeletons controlled trough neuro technology. Indeed, the future of infrastructure in the UAE would be managed by robots and technology with limited human intervention. There was some cause for concern in the year 2050. Dubai’s population was close to bursting, having crossed ten million, and while the nation had managed to survive rising sea levels through meticulous planning, many coastal cities around the world had disappeared under water. The positives? More than 50 per cent of energy sources were now renewable, a fantastic goal the nation had achieved. Water shortage was still a critical issue though. Friends of Ali and Alia were planning a trip to the moon, which was now a human colony. Tourism choices were literally out of the world with trips to suborbital space in the mix. However, what the twins discovered and found surprising was that despite these choices, many UAE visitors preferred staying closer to nature. The desire to remain connected to nature and one’s heritage ran true and deep in the hearts of UAE citizens in 2050, even though it was considered the new luxury given the lack of natural amenities and living spaces. Cancer, the scourge of global populations and continents in 2018, was now cured in 2050. A universal vaccine was now available. The ageing population had increased exponentially in numbers partly due to the fact that human mortality had increased thanks to advances in science and medicine. Advances in medical science and genetic engineering were impacting many aspects of life in the UAE and there were several ethical considerations being addressed comprehensively. It was evident to the twins that the nation had optimised its location and infrastructure to offer a uniting platform for some of the big discussions and challenges of the time. The twins may have been 50 years of age, tired after their travel through time and space, but all this discussion did leave them curious. 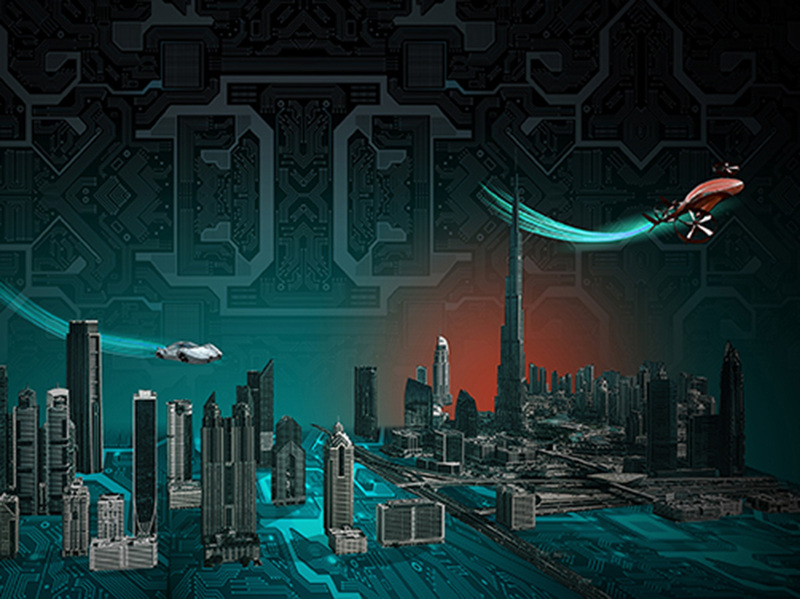 What would the UAE be like in the year 2071? The centenary year was after all just 20 years away. The time machine beckoned.